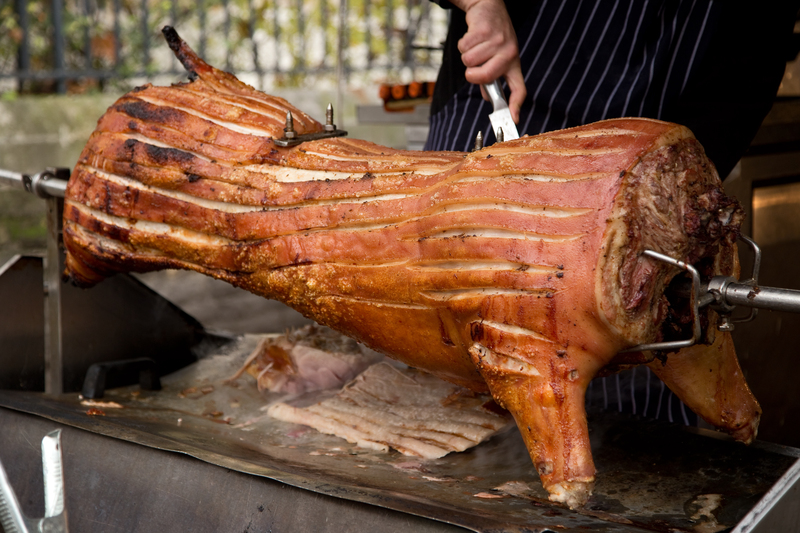 Hog Roasts and BBQ specialists for any occasion. Weddings, Party’s, Corporate Events and Fete’s in Essex and Herts area. We provide a complete service including chefs, equipment, waiting and bar staff, allowing you minimal organization and complete peace of mind. We can create a package to suit your budget, just contact us and we will create a menu to include your specific requirements.